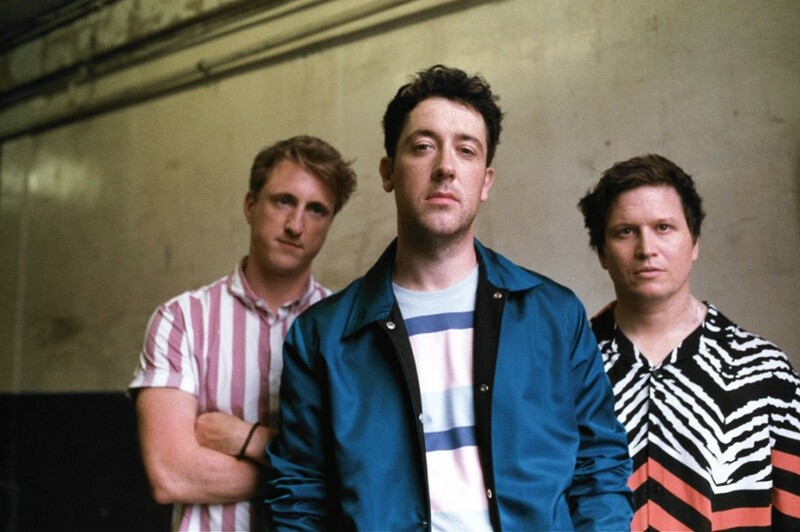 Back in February, British rock band The Wombats released the fourth studio album "Beautiful People Will Ruin Your Life" for the first time in three years. The album reached No. 3 on the UK Albums chart. On August 29th, the band released a new song “Bee-Sting”, which is included in an extended version of "Beautiful People Will Ruin Your Life". In addition to the song, the extended version contains of an acoustic version of "Lethal Combination", and a brand new track in "Oceans". “Bee-Sting” will also be released as a limited edition 7" on November 9th with "Oceans" on the B-Side. "I think the song is again a bit of an homage to the 90s, a bit of a psychedelic nod to early Dandy Warhols, maybe,” says Murph. 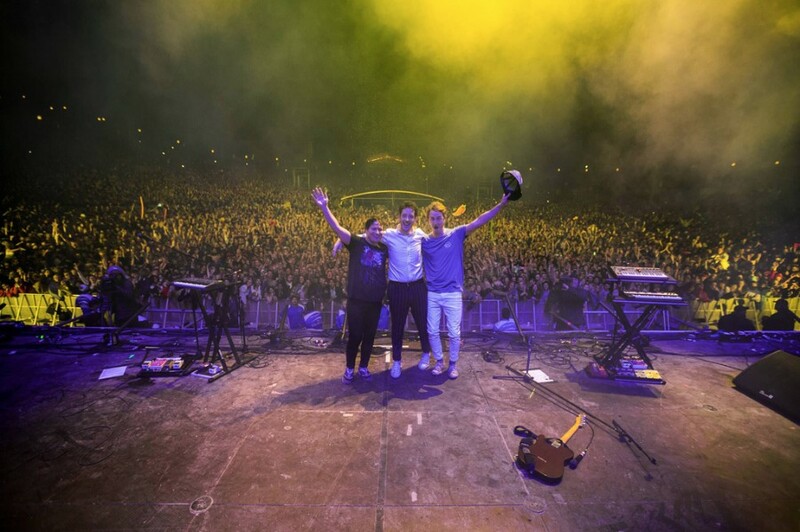 “Our UK tour in March/April was probably my favourite tour ever, but it feels like this one is going to go off even more. Wembley is going to be a real moment for us!" The band will embark on a North American tour this fall. The tour kicks off at The Belasco in Los Angeles on September 27th and will conclude at TERMINAL 5 in New York on October 30th. Also, the band will perform at Austin City Limits Festival 2018 on October 6th and 13th, which features Paul McCartney, Metallica, Childish Gambino, Arctic Monkeys, Travis Scott, ODESZA, The National, Khalid, Camila Cabello, Hozier, David Byrne, CHVRCHES, Deftones, Justice, St. Vincent and Sylvan Esso, among others.